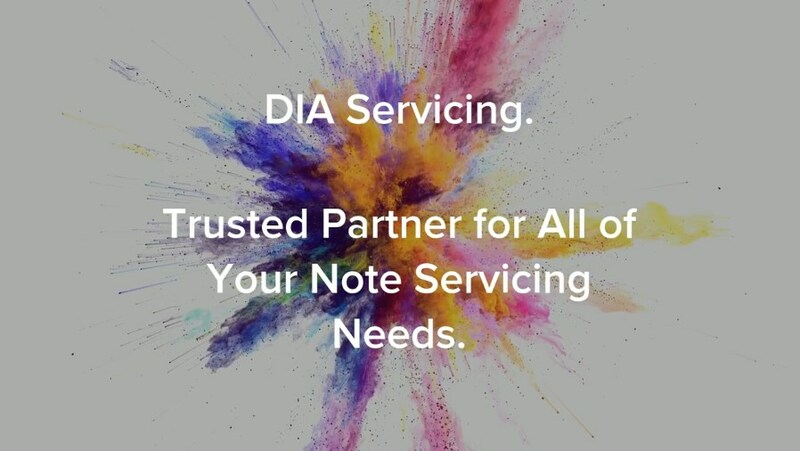 DIA Servicing started as a compliment to its sister company, DIA Financial (owner-finance loan origination). Our focus: “smart/slow growth.” After 2+ years in the making we are excited to announce DIA Servicing to the world! So many exciting updates for current lenders/borrowers also on the horizon beginning 1/1/19, including enhanced/upgraded lender and borrower portals; new and secure payment methods for borrowers directly from their portals and much more! So, If you are an owner-finance lender or own a Texas note portfolio contact us today!